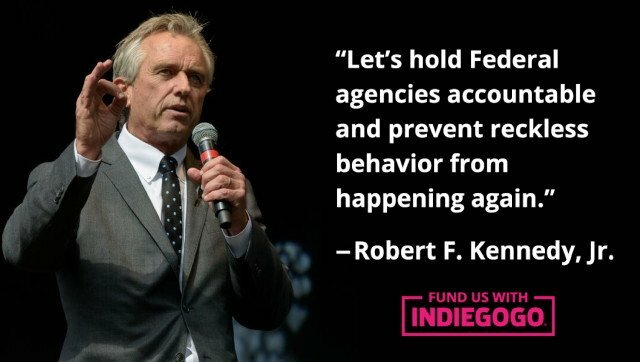 Please Help Robert F. Kennedy, Jr. Light a Fire Under the Inspector General and Congress! The Office of Inspector General (OIG) Michael Horowitz at the Department of Justice, (202) 514-3435, has sent the Kennedy/Hazelhurst petition to the DOJ Office of Professional Responsibility, Cory Amundson, Director, 202-514-3365. Ask for an investigation into the fraud and obstruction of justice by the Department of Justice (DOJ) lawyers as requested in the letter sent to him by Robert F. Kennedy, Jr. If you have a child who was injured by vaccines and/or has autism, include how your child and family have been personally affected by the alleged fraud and obstruction of justice. Call, email or fax the House and Senate Judiciary Committees this week. The phone numbers of the chairmen and minority committee leaders are below. If your Congressman or Senator is on the House or Senate Judiciary Committee, your action is especially important. 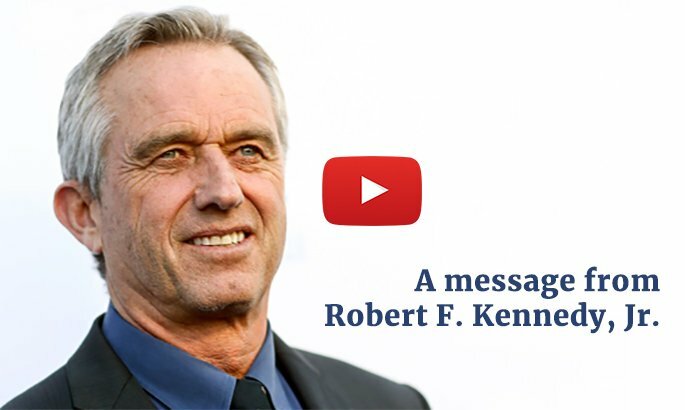 Ask members to investigate as requested by Robert F. Kennedy, Jr. into the alleged fraud and obstruction of justice by two Department of Justice (DOJ) lawyers in the National Vaccine Injury Compensation Program’s Omnibus Autism Proceeding (OAP). Tell them your personal story and how you are affected by this fraud. If your child was in the OAP, please mention it. If your child was injured after the OAP, mention it. If you have a fax machine, fax them a letter outlining your request. Be sure to include a picture of your child to show Congress that real families and kids are affected by this issue. Read all RFK, Jr. letters requesting investigations and press release. Misconduct, Mitochondria and the Omnibus Autism Proceedings: Kennedy News and Views article discussing the conduct of Matanoski and Ricciardella that Kennedy and Hazlehurst allege seriously undermines the decisions in the Omnibus Autism Proceedings. Thousands of children may well be victims of vaccine-induced brain damage featuring autism and of a shocking injustice of historical proportions. If true, the civil rights of thousands of petitioners have been violated. The decisions of the Special Masters in the Omnibus Autism Proceedings may now be invalid and strong arguments to re-open the proceedings could well have merit. Decisions on other vaccine injury cases and law, all the way to the Supreme Court, are thrown into question.